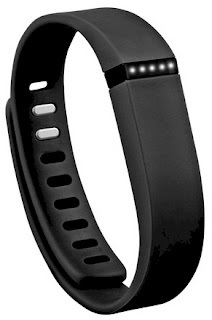 Fitbit Flex Wireless Activity and Sleep Tracker Wristband in Black (model #FB401BKT), originally priced at $79.95, dropping to $67.95 with free shipping after promo code. 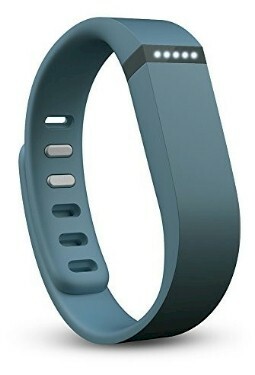 Fitbit Flex Wireless Activity and Sleep Tracker Wristband in Slate (model #FB401SLT), originally priced at $79.49, dropping to $67.56 with free shipping after promo code. That $67 price is basically THE lowest price I've seen on a new FitBit Flex (NOT refurbished). Pretty much everywhere else, the FitBit Flex goes for around $80. That promo code, TRIPLE15 WELCOME15, will get you 15% off your first three orders on your new-customer account, along with the free shipping. 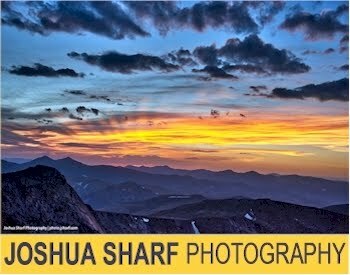 The maximum promo code discount per order is $30.00. 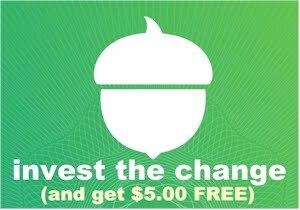 More Daily Cheapskate deals on Jet.com can be found over here. And Jet also piles on additional discounts when you add more items to your cart. When you waive free returns and pay with a debit card, you'll save even more on your order. FYI, if you're new to saving money on Jet, you can read the Primer on the best saving strategies for Jet deals over here.